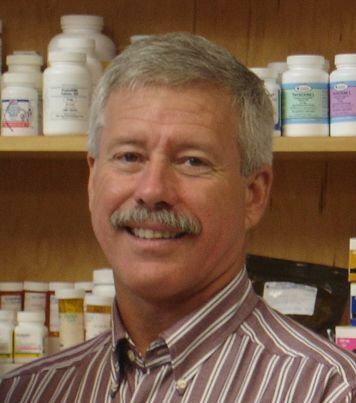 Dr. Lowell Rogers graduated from the first class at Mississippi State University College of Veterinary Medicine in 1981. Dr. Lowell, along with his wife Dr. Karen Rogers, established Pine Belt Veterinary Hospital and Kennel in 1983. His interests in veterinary medicine are very diverse and include beef cattle medicine, small ruminant medicine, equine reproduction, and small animal orthopedics and ultrasound. In 1996, Dr. Rogers was appointed to serve a 5 year term on the Mississippi State Board of Veterinary Medicine by Governor Kirk Fordice. He is a fifth generation livestock producer, and maintains a herd of Gelbvieh cows. He is an active member of the American Gelbvieh Association (AGA), and is currently serving on the AGA Executive Board. He is a past president of the Mississippi Gelbvieh Association. Dr. Karen Rogers graduated from Mississippi State University College of Veterinary Medicine in 1983. Immediately upon graduation, she and her husband, Dr. Lowell Rogers, established Pine Belt Veterinary Hospital and Kennel. Dr. Karen's veterinary interests include working with patients and their families in the exam room, and performing soft tissue and reconstructive surgery. 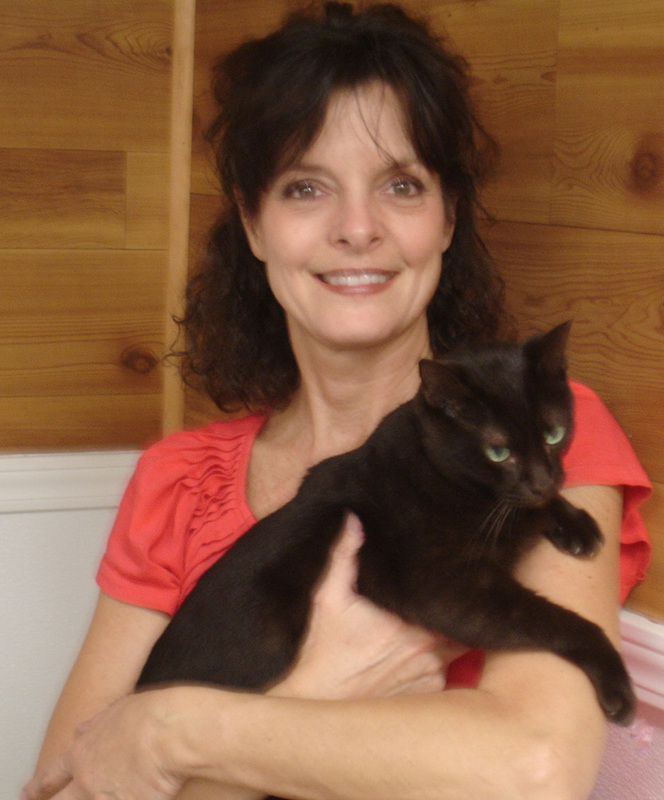 She has a special touch for felines and raises and shows purebred cats in the Cat Fancier's Association (CFA) as a hobby. Her Havana Browns have won many prestigious titles, and have been featured in numerous publications. She has also served on the CFA Breed Council for Havana Browns. In 1996, Drs. Karen and Lowell Rogers were named Alumni Fellows for the College of Veterinary Medicine by the Mississippi State University Alumni Association, and they were named Young Veterinary Practitioners of the Year by the Mississippi Veterinary Medical Association in the 1980's. Dr. Rogers stays busy with her job of being a veterinarian, small business owner, breeder and shower of Havana Browns, and mom to Lillian and Lincoln, and grandmother to Valerie. She attends Woodland Presbyterian Church. Dr. Sara Lott graduated from Oak Grove High School in 1994. She then attended Mississippi State University and obtained a Bachelor's degree in Animal/Dairy Sciences in 1998, and received her Doctor of Veterinary Medicine from MSU College of Veterinary Medicine in 2001. Upon graduating she practiced in the Southaven/Horn Lake, MS area for two years before returning to home to Hattiesburg and Pine Belt Veterinary Hospital and Kennel in 2003. 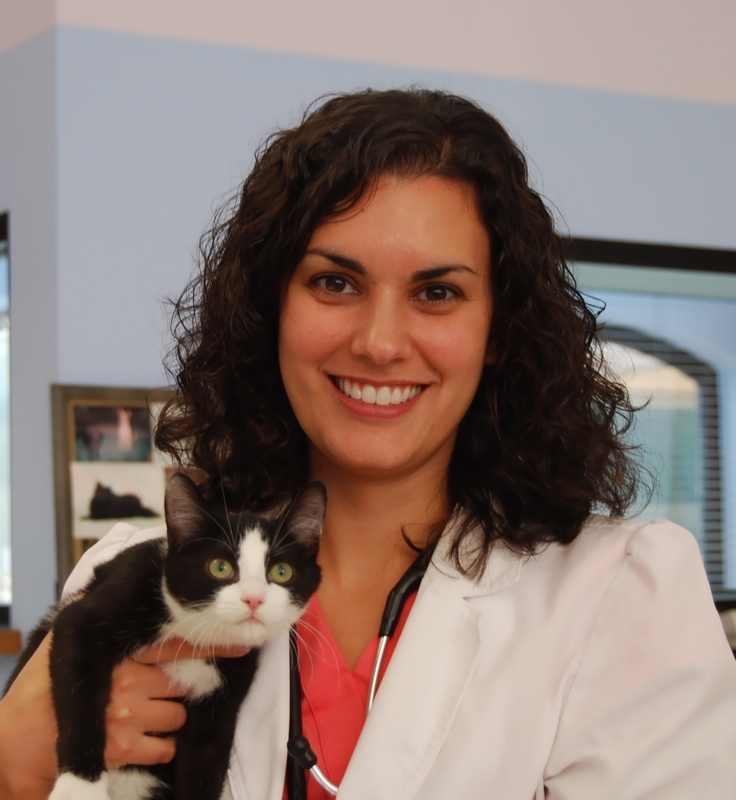 Her interests in veterinary medicine include small animal dermatology, dentistry, and internal medicine. In her spare time, she enjoys taking care of her own very large animal family, which includes many dogs, two cats, one horses, and a small herd of beef cattle. Her hobbies include traveling, hiking, reading, and relaxing at the beach. She is married to Jeff Lott, and is a member of Midway First Baptist Church in Sumrall. Dr. Jennifer Sellers is a native of Picayune, MS. She attended Mississippi State University, where she obtained her Bachelor's Degree in Animal/Dairy Science in 2004 and her Doctor of Veterinary Medicine in 2007. 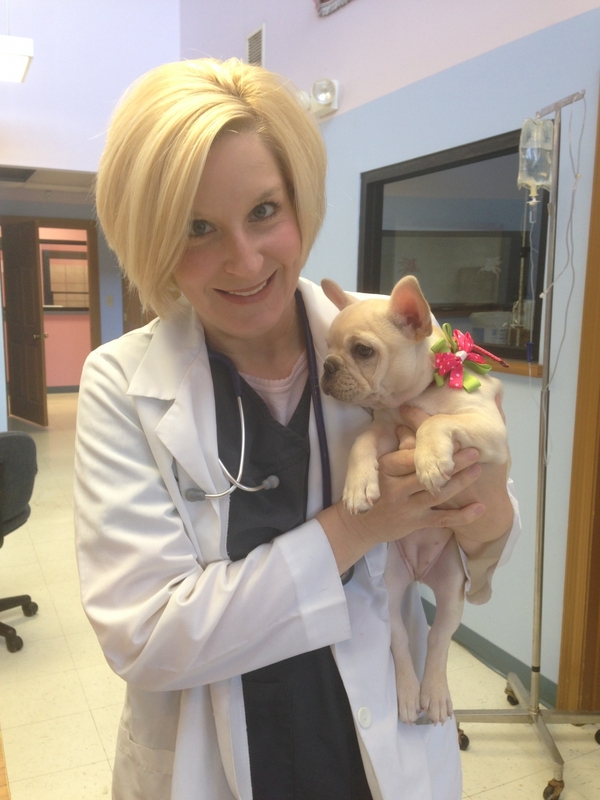 Upon graduation, she began working at Pine Belt Veterinary Hospital and Kennel. Dr. 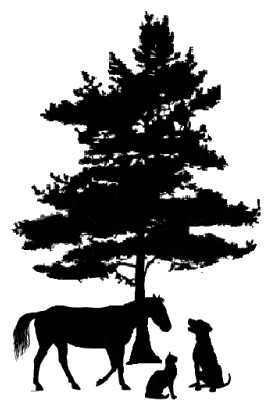 Sellers' veterinary interests include equine medicine and small animal medicine and soft tissue surgery. She divides her time between Pine Belt Veterinary Hospital and her farm in Purvis, MS where she has beef cattle, horses, two cats, and two dogs. She is married to Jed Sellers, and they have two daughters. She attends Our Lady of Perpetual Help Catholic Church in Lumberton. Dr. Kale Hatten is a native of Wiggins, MS. He attended Mississippi State University, where he obtained his Bachelor of Science degree and Animal/Dairy Science in 2011 and his Doctor of Veterinary Medicine in 2015. Dr. Hatten's veterinary interests are Large Animal General medicine and surgery, Reproductive medicine in farm and companion animals, and small animal orthopedics. He and his family reside in Sumrall and they attend Military Baptist Church. *Sunday hours are for kennel admission and pick-up only.